We love to celebrate Thanksgiving, a time to share with our loved ones and be thankful for everything. 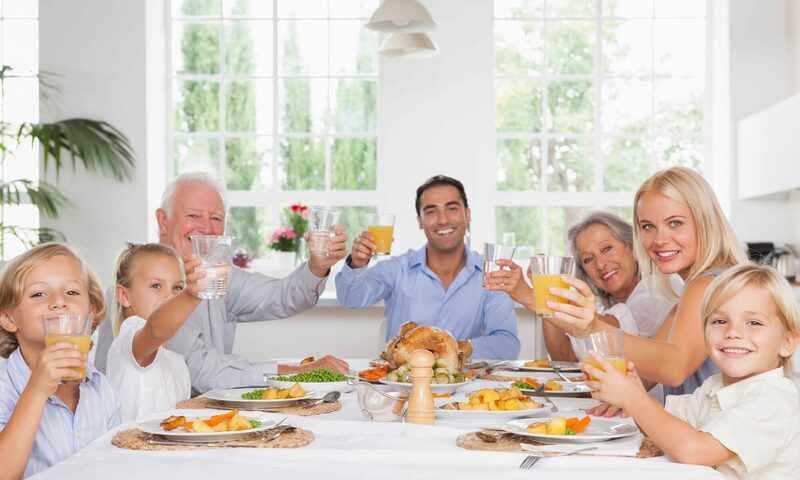 96% of all American families meet every year for Thanksgiving to gather. 28% of those American families will have more than 12 people at their table. Thanksgiving is a celebration that brings the whole family under one roof, to enjoy and celebrate that time together, giving thanks for all the good during that year. You start with formal invitations, making sure everyone RSVP’s, preparing the menu, looking for decorations, getting your outfit situated. On top of that, you are tackling your schedule with work, your children, grocery shopping, and other duties you might have. Before you know it, Thanksgiving is here, and you completely forgot about making your house clean and presentable. Don’t let the stress of having an impeccable house for that special day ruin what matters, which is time with your loved ones. At Keen Maids, we can make your home shine just in time for your celebration or after the party, we have several types of services for cleaning your home, you can choose the service that best suits your needs. Let us take that stress off your shoulders and give us a call or visit our page to schedule your house cleaning service! Previous PostPrevious Why Hire Keen Maids?